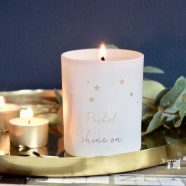 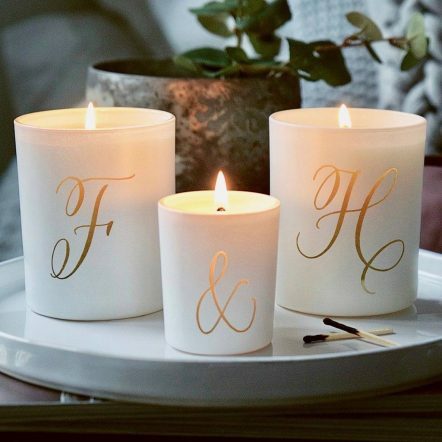 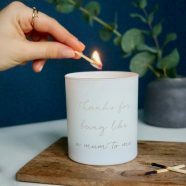 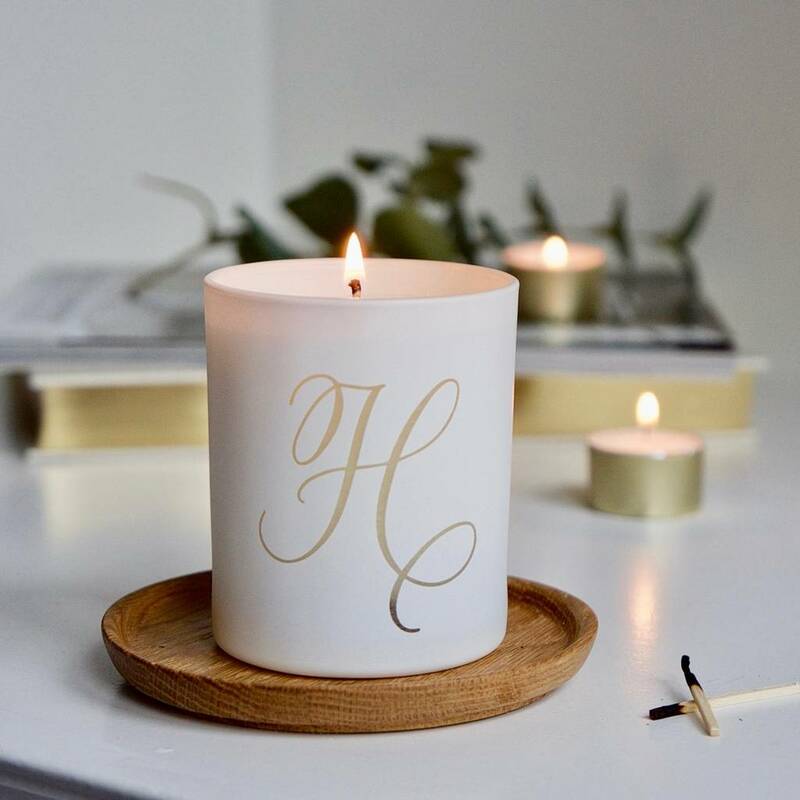 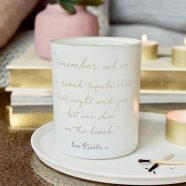 Part of our Calligraphy Collection, our beautifully scented glass candle set is carefully etched with the initails of your choice. 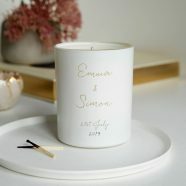 A smaller scented glass votive will be etched with a calligraphy amphersand to complete the set. 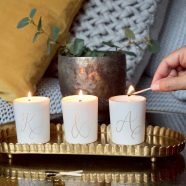 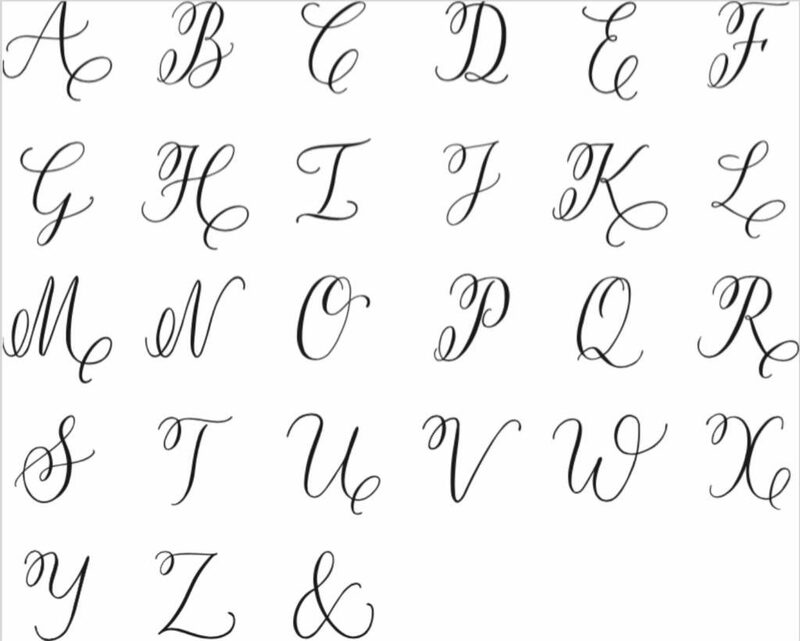 Our calligraphy alphabet has been designed letter by letter, just for us, and these little art forms will glow and be softly illuminated by candlelight when lit.